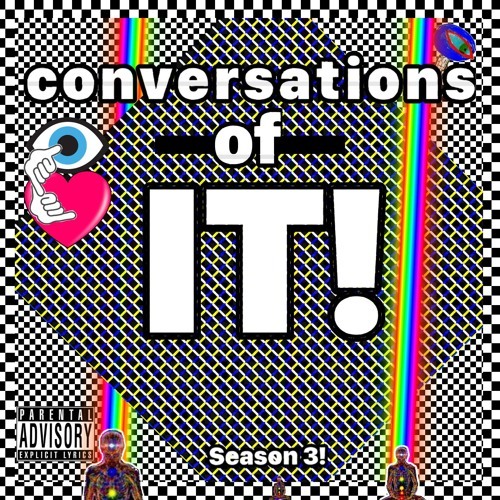 "Conversations of IT" - PODCAST: Created by Andrew Weatherspoon and Tony Sandoval. They met by serendipity to create music, and while recording music they would talk and philosophize/ resonate with each other / push each other towards greatness, and so they decided that these conversations should be recorded, because maybe people would enjoy them as much as they did. ________ So hope you enjoy the podcast....and hope you'll listen to the music afterwards ... then you'll start to overstand what part of the YOUniverse it's coming from. Peace and Love. One.